But what was the purpose? I admit to borrowing this from Councillor Rick Craven’s recent newsletter. 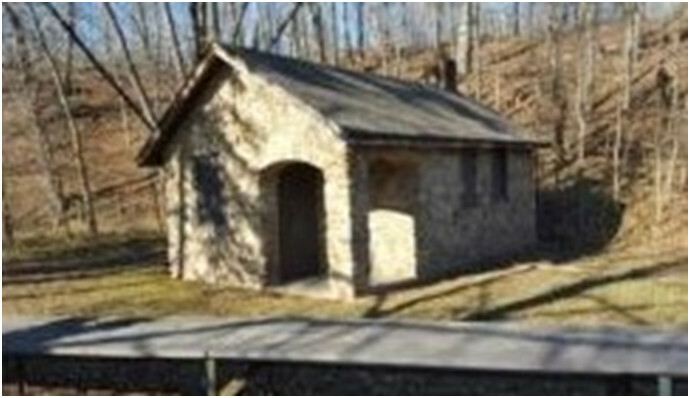 It is a stone cottage located in Hidden Valley Park.